Welcome to The Smug Buds, the podcast where we explain everything to the geese! Okay, our goslings, starting next Monday, January 14, we will begin releasing episodes of our first season! Each Monday, you’ll get a new episode. So what’s The Smug Buds about? Good question. Each week one of our hosts will lead and the other will listen as they explain some topic they feel smug about. 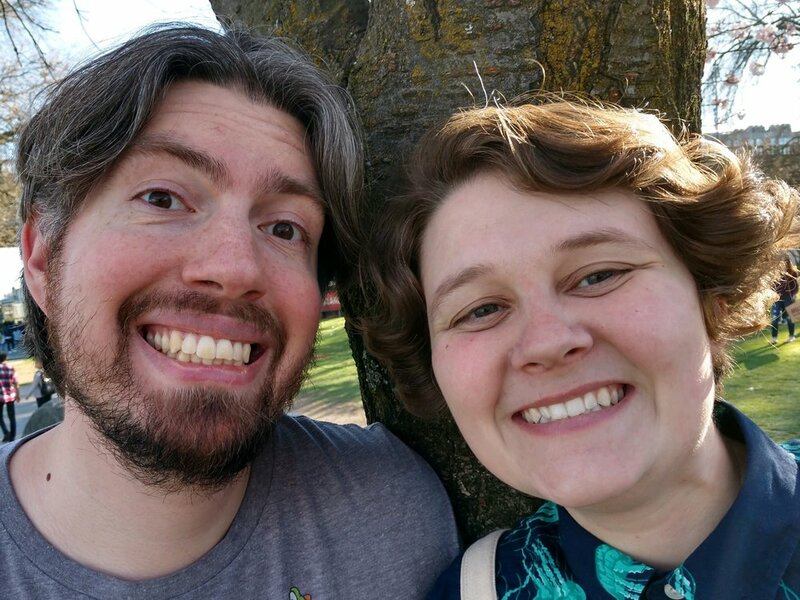 Will and Liz have a pretty wide range of interests, so you can expect everything from Instagram poetry to the Marvel Cinematic Universe to babies. Actually, fairly often with the babies. Feel free to follow us on social media @smugbuds, and we’ll see you next week!